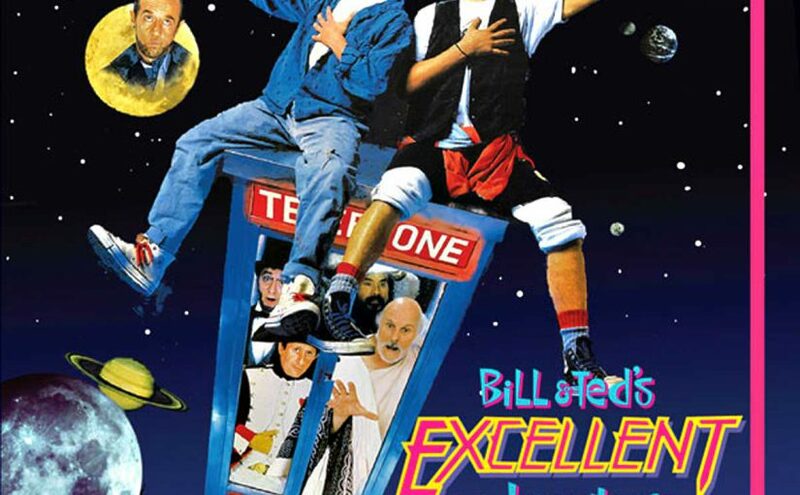 I was in my second year of architecture school when the movie Bill & Ted’s Excellent Adventure hit theaters. It was (and still is) a significantly absurd movie, but it was absurd in all the right places and had a most excellent soundtrack. Something that would appeal to a kid in his early 20s pulling all-nighters making drawings and architectural models.